Dead Sea Scrolls roll in to L.A.
Dead Sea Scrolls in to L.A. 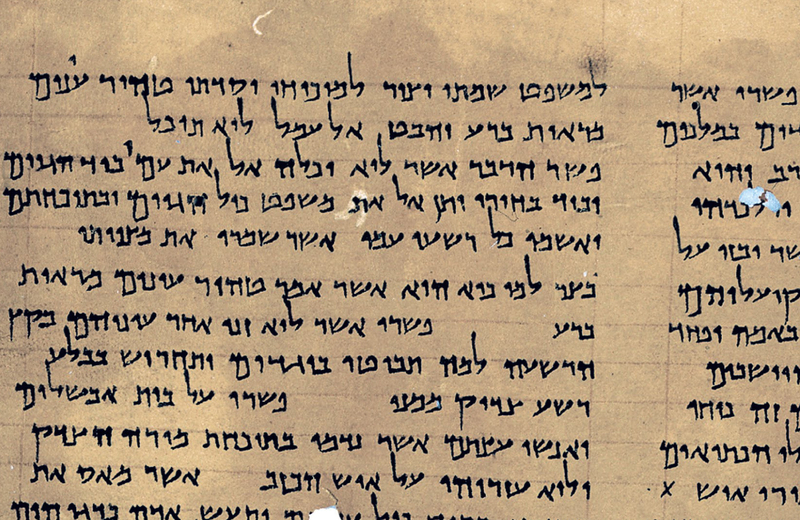 When they were first found hidden in caves in the West Bank in the late ‘40s, the scrolls caused quite a controversy. Showing the diversity of ancient belief and providing some of the oldest known evidence of what became the Hebrew Bible, the 900-odd texts hidden among the cache were written not only in ancient Hebrew, but also Aramaic and even Greek. Now for the first time ever, the California Science Center in conjunction with the Israel Antiquities Authority is displaying 10 of these exquisite ancient manuscripts, which contain passages from Exodus, Deuteronomy, Psalms and Job. There are more than 600 artifacts along with an interactive multimedia exhibit that explores the significance of this incredible discovery. So make the pilgrimage downtown this summer and ponder the significance of the Dead Sea Scrolls, which will be on display through September at the Science Center in DTLA: 700 Exposition Park.